“It was the house of whores, and then it became the house of horrors”. 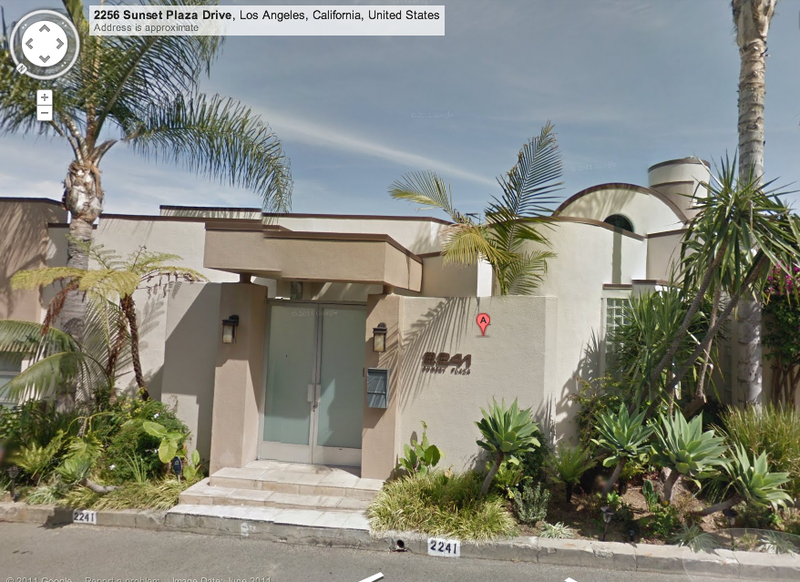 In case you ever wondered (I did), where C.C.’s “House of Whores/Horrors” is located, the address is 2241 Sunset Plaza Drive, Los Angeles California. Click on the photo below for the Google Street View. 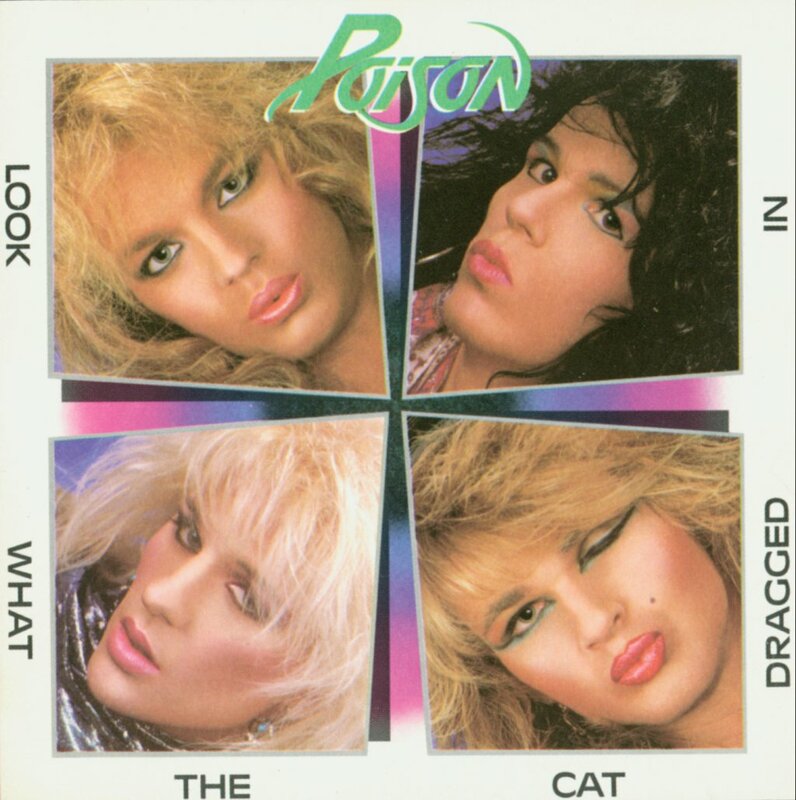 By no means does this story imply that I am a fan of the band Poison, I just like their VH1 Behind The Music. Imagine if The Beatles would have ever had an album cover that looked like this..